Tourist places in West Bengal take you through those lofty hills, dense jungles, mangrove forests, ancient temples and of course the scenic beaches. West Bengal tourism is blessed with a long catalog of tourist destinations that tickle the varied travel interests of Indian travel enthusiasts. 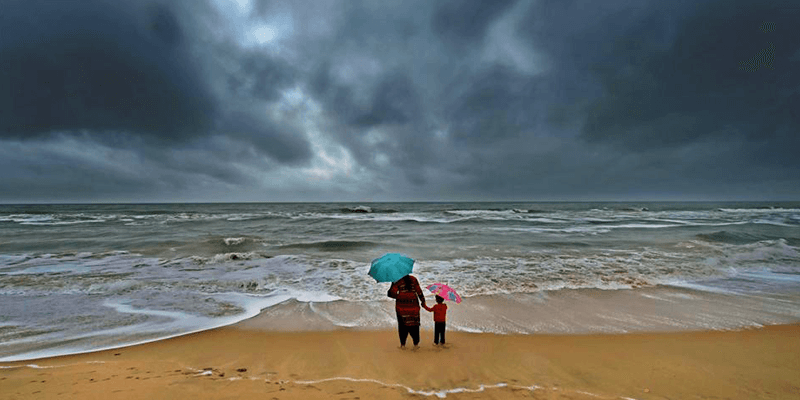 But during the monsoons, when most of the tourist spots in West Bengal are either closed or inaccessible, it is time to turn focus towards the beach destinations in the state. And to be frank, there are some wonderful beaches in West Bengal which come to life when there is rain around! 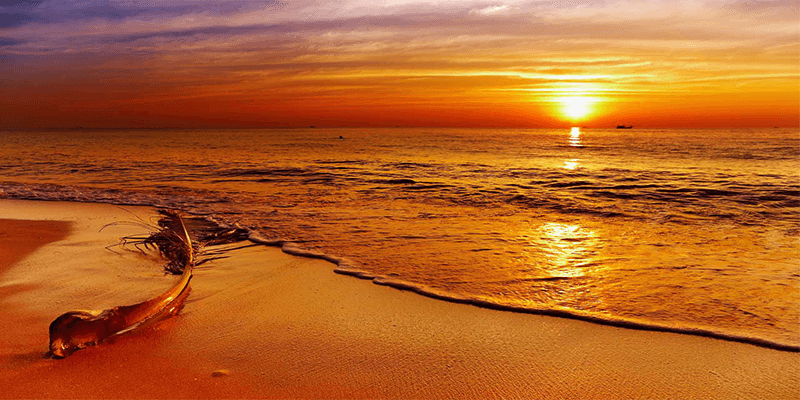 So, today we bring you a list of top 5 beaches to visit during the monsoons. 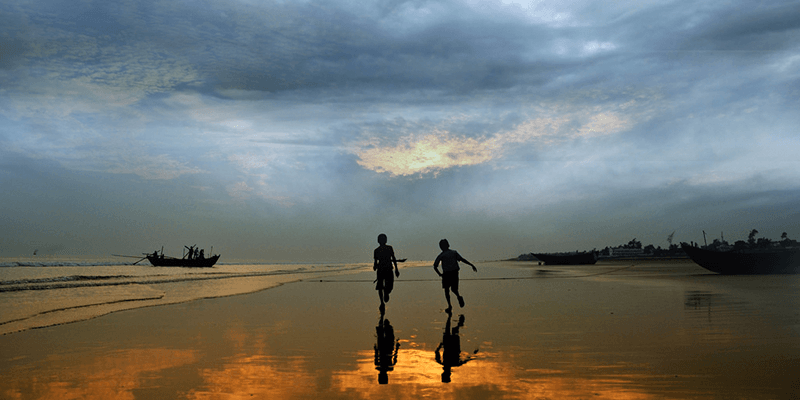 Digha, located in East Midnapore district, is the most popular beach in West Bengal. Being on the radar of most tourists, the beach remains crowded for most parts of the year. 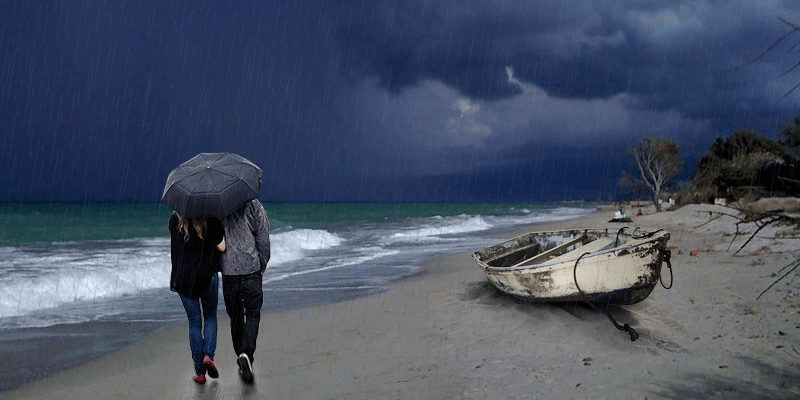 So, if you are looking to enjoy the beach in its serenity, monsoons are the best time to visit. 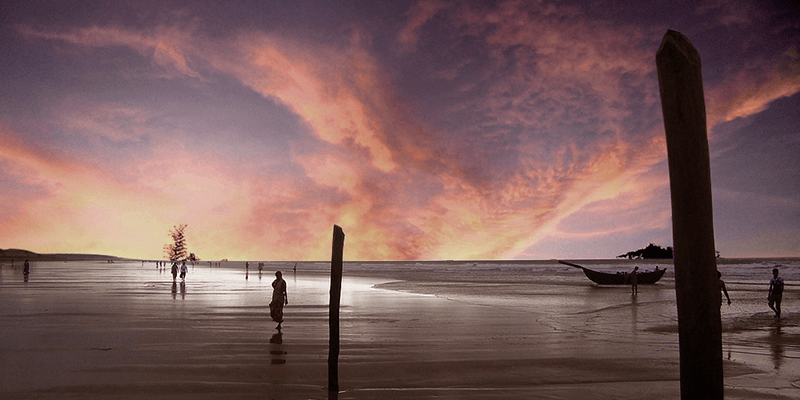 Digha Beach is famous for its retreating coastline where in the morning, the high tides take over the beach while in the noon, the surface broadens opening up new activity scopes on the beach. During the monsoons the sea swells up and you can anticipate high waves here. Tip: Being the off season for tourism, most lodges around Digha offer hefty discounts on their room rates during the monsoons. Mandarmani Beach, not very far from Digha Beach, is the second most popular beach destination in West Bengal. The 13 KM long beach front serves a perfect scope to take a long bike trip and pace up against the waves. And when it rains, your drive becomes all the more picturesque! Known for its teeming population of Red Crabs, you can find them aplenty on the shores during the monsoons. The pitter patter raindrops bless this beach with spellbinding beauty! Tip: Monsoons are the best season to taste many varieties of fishes. The local fishermen have a hefty catch when the sea swells up. Known for its panoramic sunrises and sunsets, Bakkhali Beach adorns a different beauty when the monsoons arrive. This beach is bordered by the reserved forests and mangroves. And when it rains the nearby vegetation becomes green complementing perfectly with the greenish-tinged sea water. And yes, did I miss mentioning the view of the sun rearing up behind those dark clouds! It is a beautiful sight. Apart from the beach there are other attractions to keep you engaged as well – the crocodile project and the tortoise project are worth a visit. Tip: If you love nature photography, then monsoons are the best season to visit Bakkhali. Without the regular crowds, you can take some memorable snaps of sun’s hide and seek behind the clouds. Falta Beach, located in South 24 Parganas district, is situated at the confluence of River Hooghly and Damodar. During the monsoons both these rivers get filled to the brim and it is a sight to behold. Apart from this, the beach is also frequented by many migratory birds during the monsoons. It is a bewitching sight to see these beautiful birds bathing in the rains! When the rains stop, and during the low tide hours, you can also take a boat ride along the swelling Hooghly River. Trivia: There is an interesting history associated with this beach. Back in 1756, when Siraj-Ud-Daulah took over West Bengal, the British forces took refuge at this coastal town. 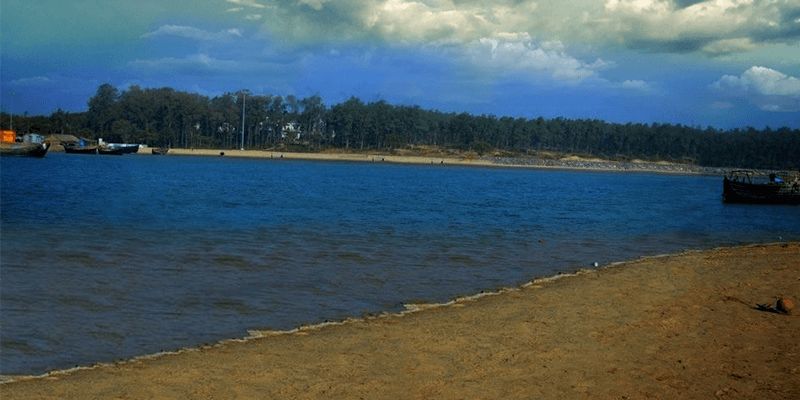 Well, geographically speaking this beach is situated in the Baleswar district of Orissa, but its close proximity to Digha makes it a part of the West Bengal beach circuit. Talasari, in local language, means rows of palm trees and the beach is decorated with plenty of casuarinas, palm and coconut trees. These trees add a tinge of green to the blues, blessing the Talasari Beach with photogenic looks. During the monsoons, you have to take a boat ride to reach the main seafront. The sea here is clean and blue, and the rains open up scopes of sighting some sea creatures on the shores. So, if you are in West Bengal or planning to visit this state you know where to spend your rain drenched days. Previous article8 Amazing Places near Hyderabad you never knew about!